These magical science books for kids get them thinking about how the world around them works – and how they themselves can be scientists! 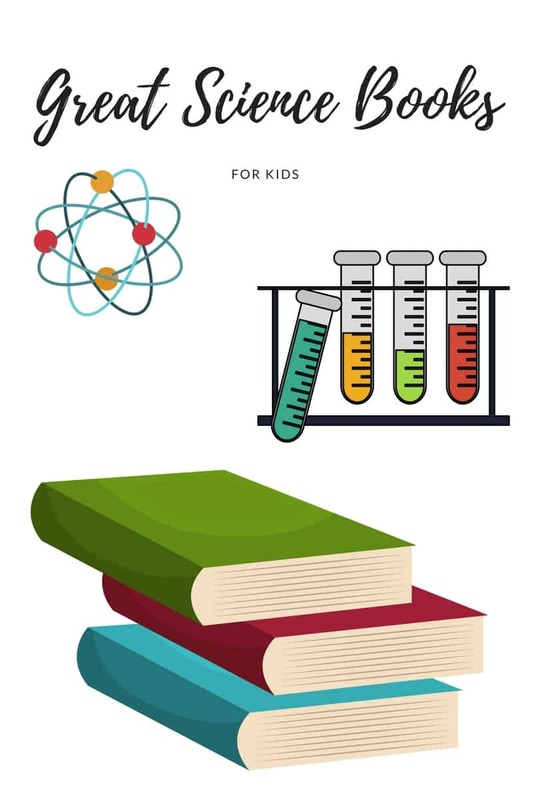 I love these three ways to inspire kids to embrace their inner scientist with books! All too often I hear science described as a “dry” subject. But it isn’t, and nor are the people who make great strides in the world of science! 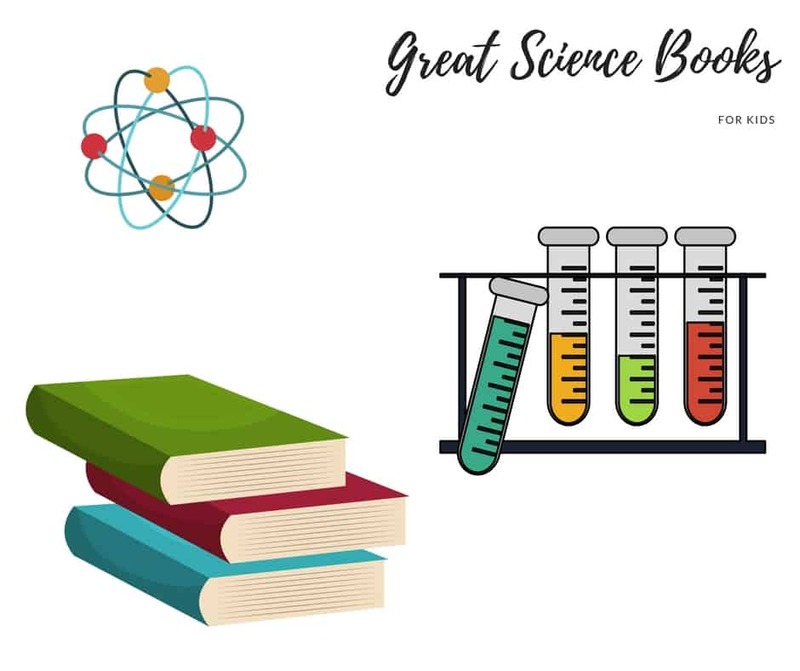 These amazing science books for kids open that world wide open for children, so that they can see the world of science as it is, and maybe forge a spot for themselves in that world. The books featured in this post were sent to me for review. All opinions are my own. This post also includes affiliate links, which may earn me a small commission at no cost to you. Learn more. It’s so important for kids to see scientists as human beings they can relate to! These picture book provide a solid starting point. I can’t believe I never heard of Patricia Bath before reading The Doctor with and Eye for Eyes. This woman is an amazing role model for all children – and adults. A personal message from Dr. Bath completes the book. Temple Grandin’s life is beautifully shared in The Girl Who Thought in Pictures. I love the way this book emphasizes the creative side of Temple Grandin’s work. 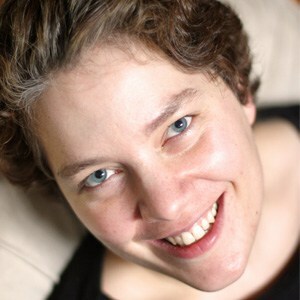 The book contains a personal message to kids from Grandin herself. I love the way How to Survive as a Shark and How to Survive as a Firefly encourage kids to take the animals’ perspective, and I feel it really helps them remember facts about these animals! The illustrations are delightful and engaging. Curiosity is a critical component of new scientific discoveries! Mossby’s Magic Carpet Handbook taps into that curiosity, while fascinating scientific facts that you just may need while touring the world on your magic carpet. It’s become one of my eleven-year-old duaghter’s favorite books! How do you teach your kids to embrace their inner scientist? Share your best advice on my Facebook page!